The world's only 100% invisible hearing aid that delivers clear, natural sound! 100% Invisible - Placed in your ear canal, Lyric remains completely out of sight - invisible to the world. Clear, natural sound - Enjoy full natural sound everywhere you go. 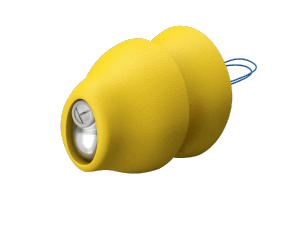 24/7 hearing - Wear Lyric around the clock for months at a time without taking it out* through daily activities such as exercising or even showering**. Lyric is the only deep ear hearing aid technology that offers complete invisibility. 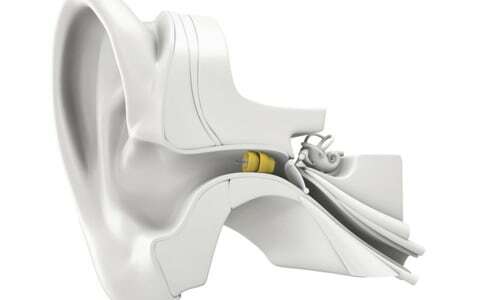 Thanks to its unique placement, you can enjoy the benefits of better hearing without anyone ever knowing you’re using a hearing aid. While traditional hearing aids capture and process sound outside of the ear, Lyric uses the natural anatomy of the ear to amplify and give you a full, natural listening experience. Because Lyric is placed in the ear canal near the eardrum by a trained professional, it is the world’s only 100% invisible hearing aid. Lyric can be worn in most situations – Various sports, sleeping, wearing ear phones, with a helmet or even in the shower*. Lyric is easy to use - Once it’s fitted you can enjoy quality hearing for months at a time. No maintenance - No battery to change. Lyric can be placed in your ear canal during a routine hearing evaluation with your hearing care professional. You can instantly experience the benefits of clear, natural sound and 100% invisible hearing. You can test drive your new Lyric hearing device(s) risk free. With Lyric you don’t just buy better hearing, but you also get automatic technology upgrades as soon as they are available. Just ask your hearing care professional for more information! 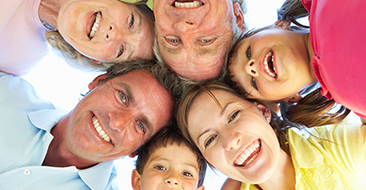 Learn more about our providers who will help you begin your path to better hearing. 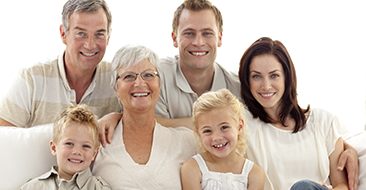 All of our services are provided by Board Certified Doctors of Audiology. 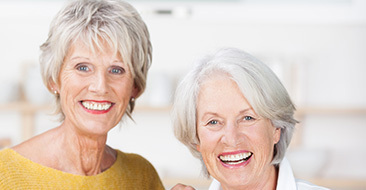 Providing monthly services to area retirement communities.